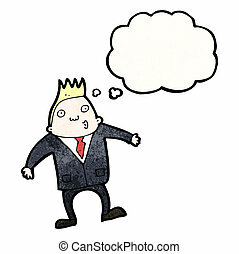 Businessman with idea. 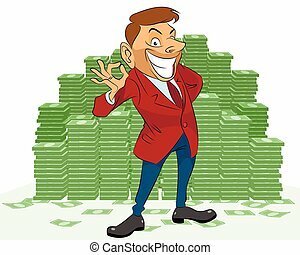 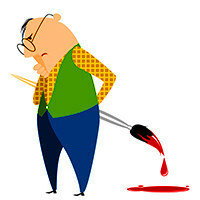 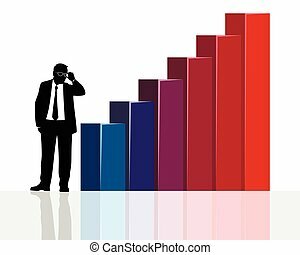 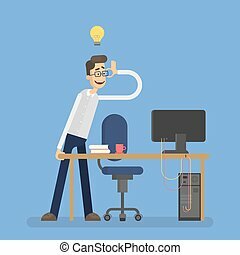 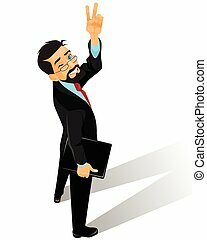 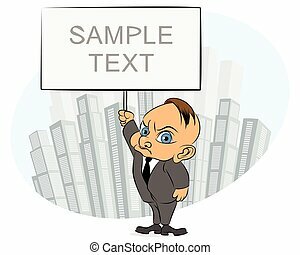 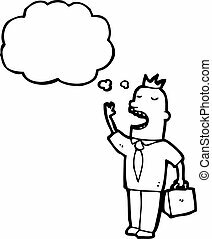 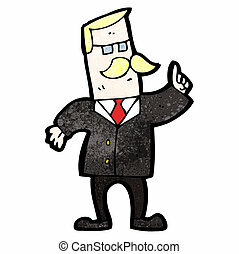 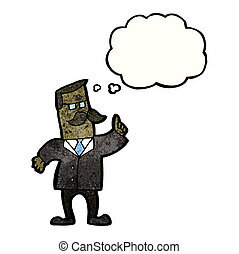 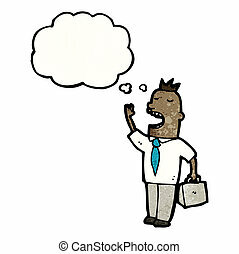 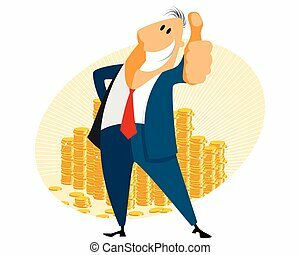 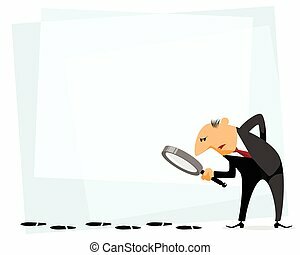 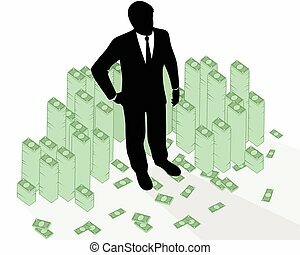 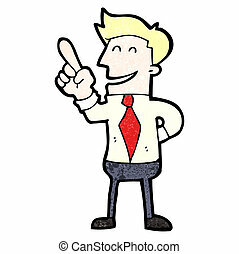 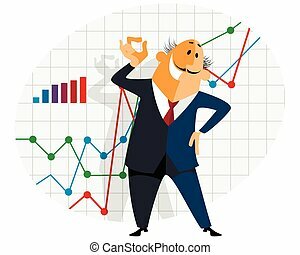 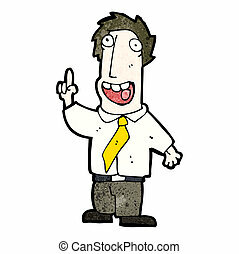 Vector illustration of a businessman with idea. 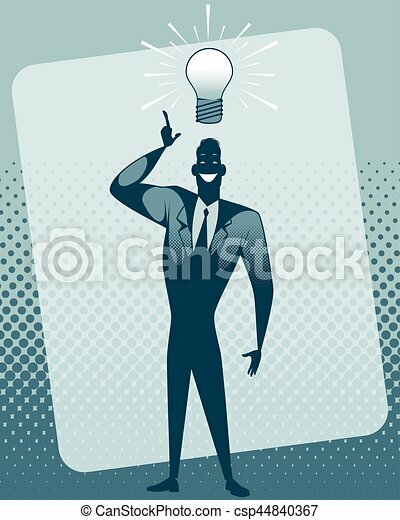 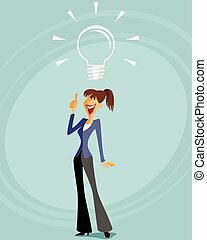 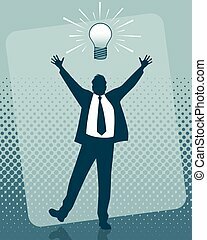 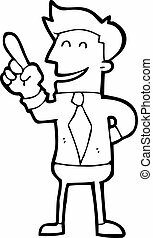 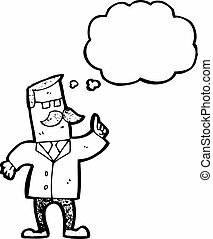 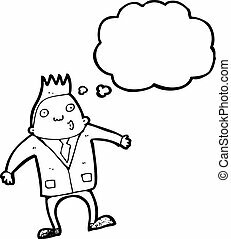 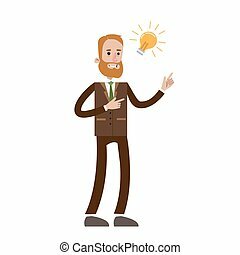 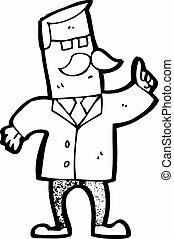 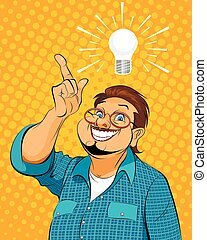 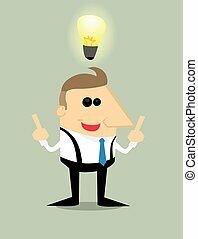 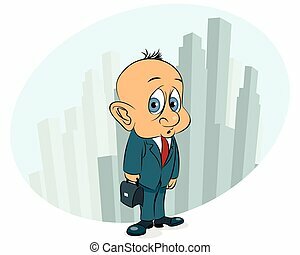 Isolated businessman with idea lightbulb on white. 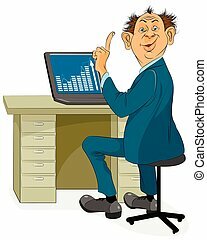 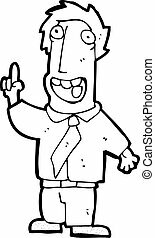 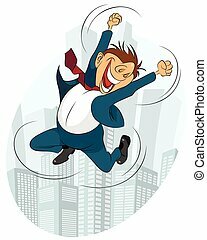 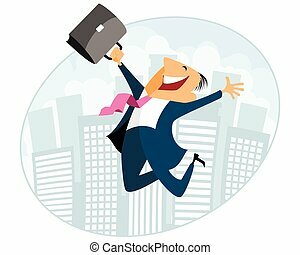 Isolated happy businessman with idea at office.